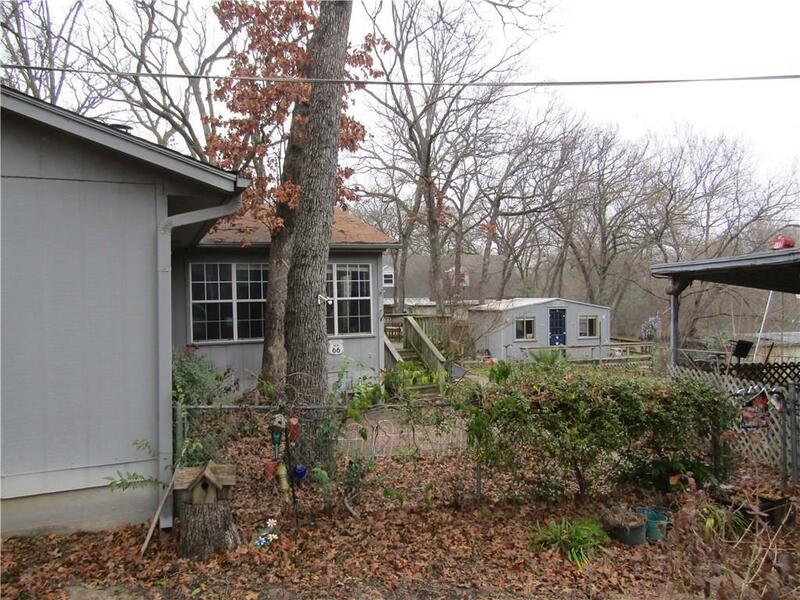 This estate Sale offers significant opportunity featuring 3 BR & 3 Bath on a large lot. Master Br has a wall of windows overlooking back yard water front. Living Area is accentuated w wood burning freestanding fire place. Boat house needs repairs so exercise caution when viewing. 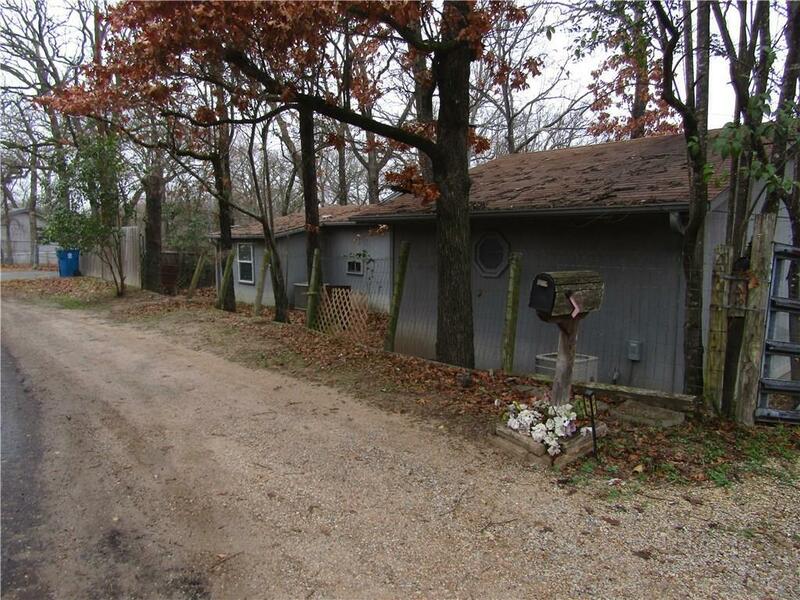 4 storage buildings with potential for conversion to living quarters, game rooms, or work shops. 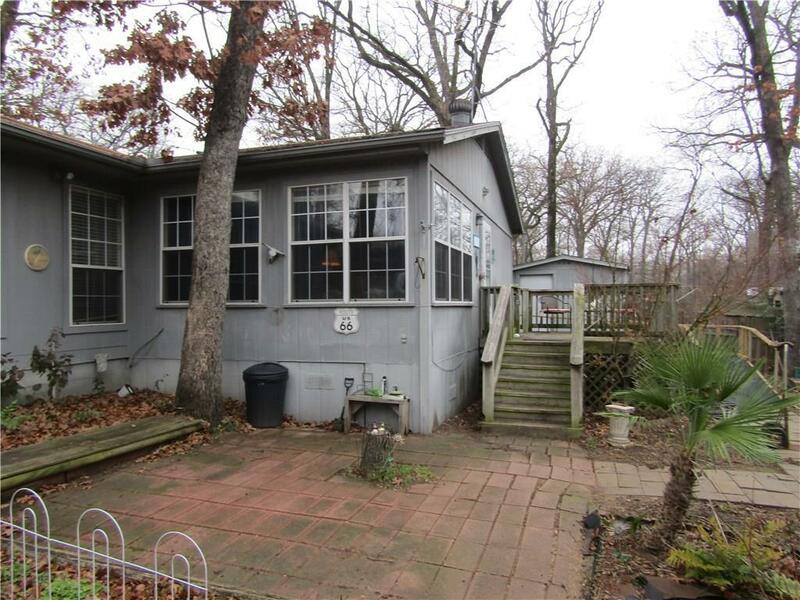 other amenities include 2 car car port, handicap ramp, decking with privacy fences, pet runs, work shop, and more. 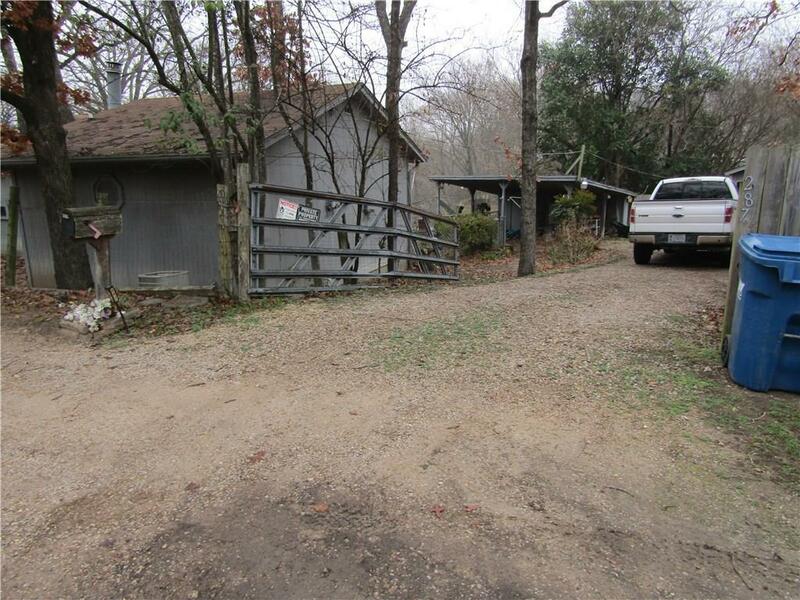 Located minute from the conveniences offer by Gun Barrel City. Offered by L.D. Evans of Evans Realtors.